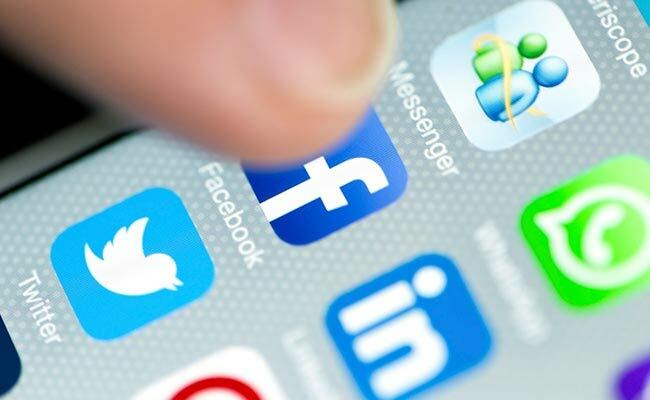 An engineer posted in West Bengal’s Paschim Medinipur district was threatened for a social media post condemning war, police said on Friday. “Dipayan Dhar, a civil engineer was threatened by a group of people on Wednesday in Amtala area,” a police officer said. He said that the engineer wrote that there ‘should be no war’ and he vouched for peace. “Senior police officers met him in person and assured him of safety. An investigation is going on as the accused have not been identified yet,” the police official added.